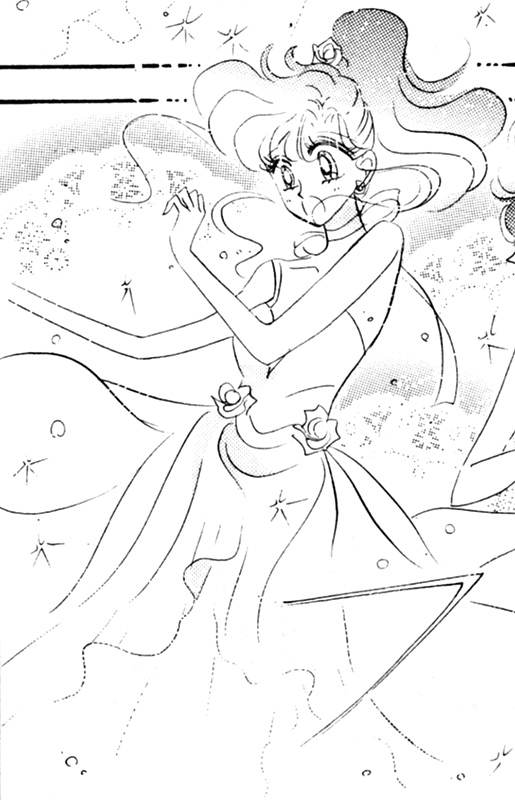 Sailor Mercury, Mars, Jupiter and Venus all reign over their planets and castles in the shape of a princess. 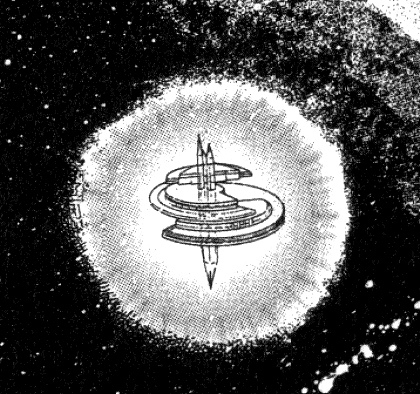 The castles are located close to their mother planets, and are possibly inhabited by their Sailor Power Guardians, who assists them during the manga. 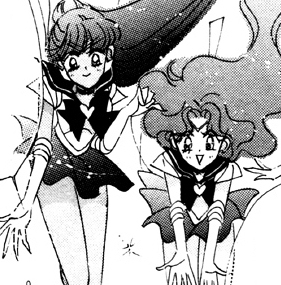 The Sailor Power Guardians looks like miniature figure of themselves and have the ability to speak. 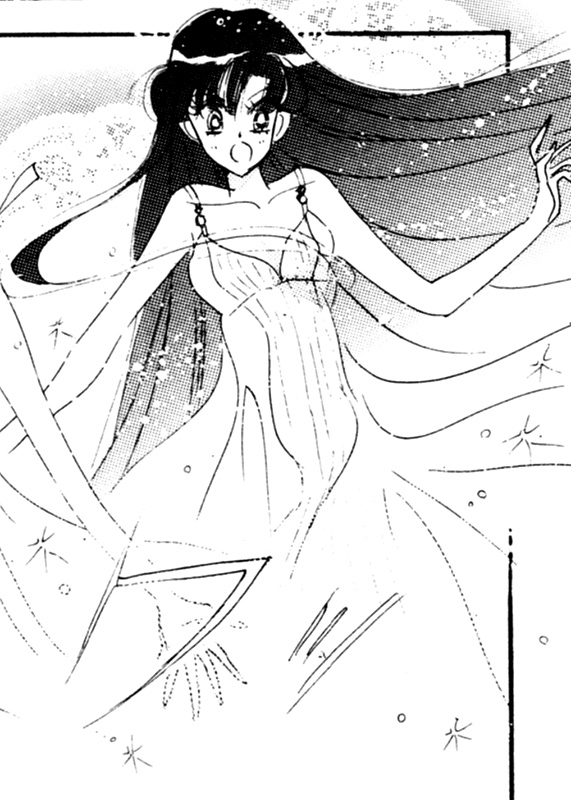 The sailor soldiers switch into their princess form when the situation requires, such as in volume 10, act 48, when they changed in order to call upon the power of their planets. 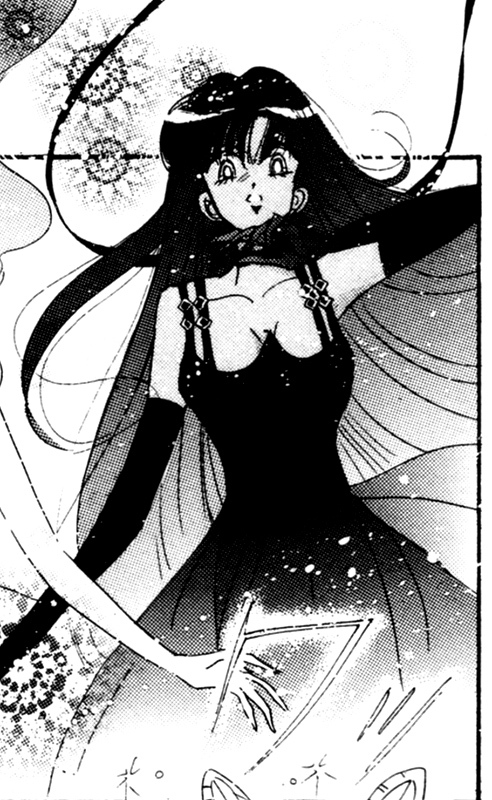 All of the sailor soldiers of the Outer Solar System have their own planet which they reign over, just like the soldiers of the Four Guardian Deities. 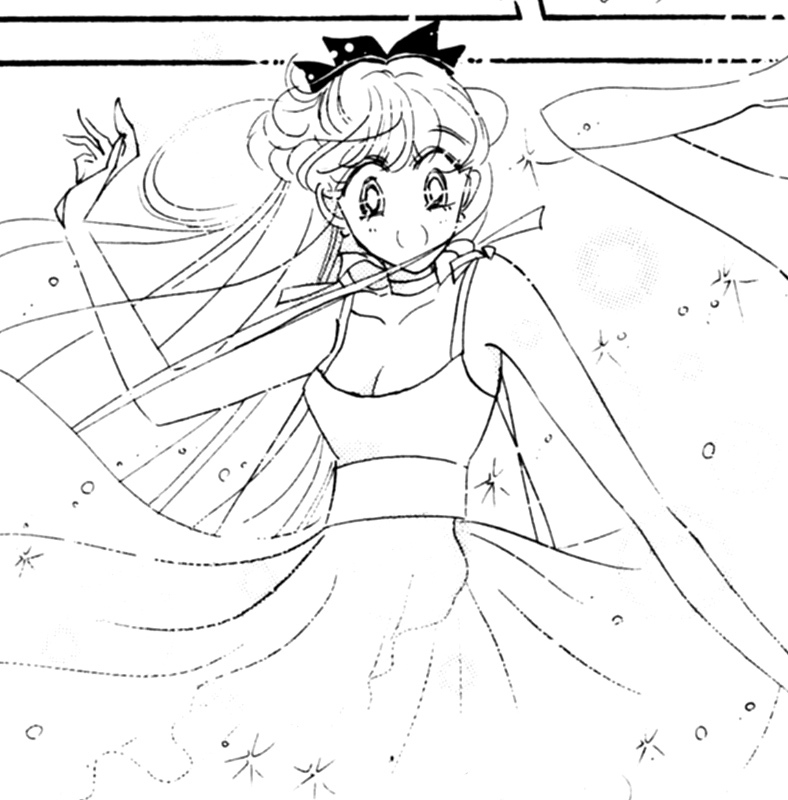 Each of the princesses have their own castle which resides in the space close to their mother planets. 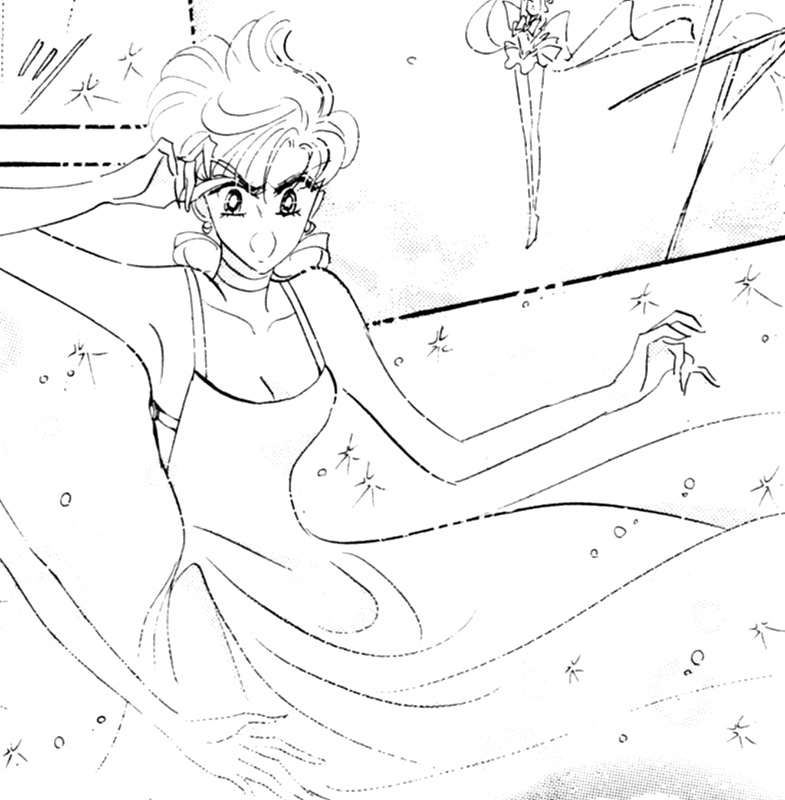 The castles were given to them at birth by Queen Serenity, and are each named after a moon that resides around the planets. 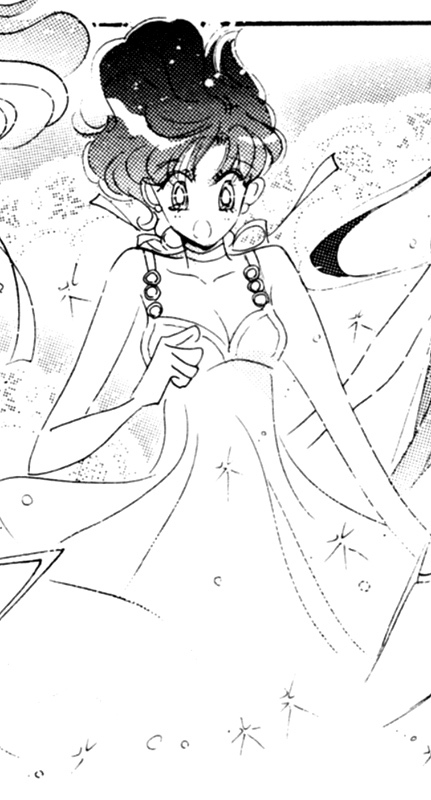 All of the princesses also have their own Sailor Power Guardian. 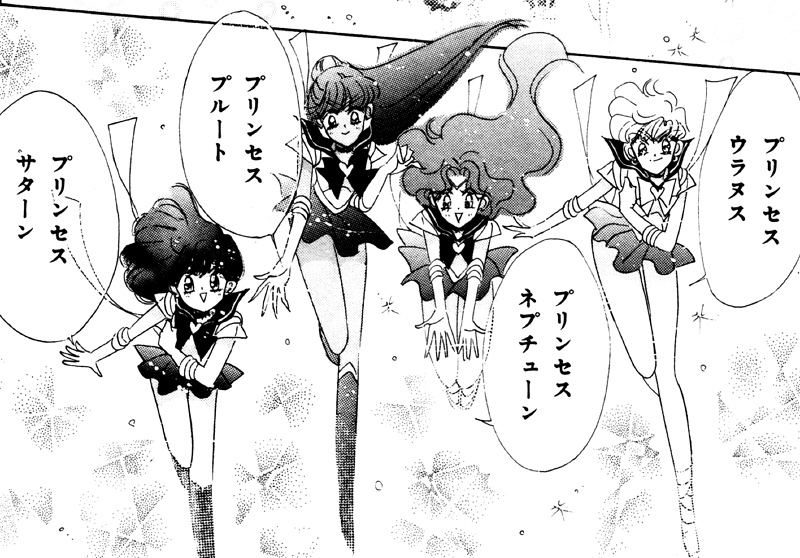 The Sailor Power Guardians looks like miniature figure of themselves and have the ability to speak. 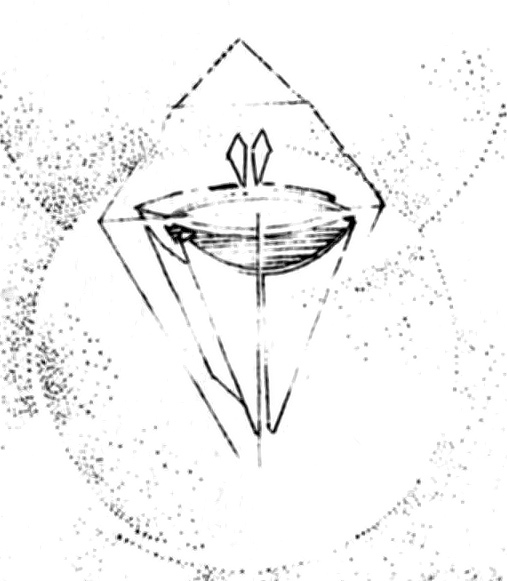 They dwell in the castles during their abscence, which was seen in volume 11, act 53, when they visited their castles in order to put up a shield around the solar system. 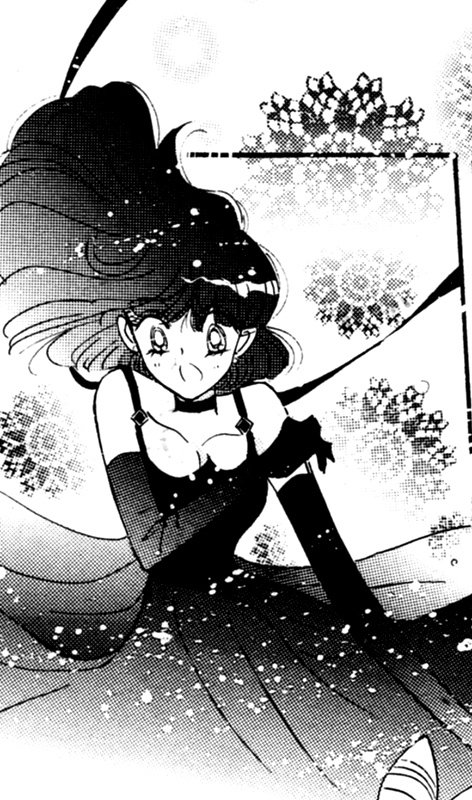 The sailor soldiers switch into their princess form when the situation requires, such as in volume 10, act 48, when they changed in order to call upon the power of their planets. All of the princesses have their own Sailor Power Guardian. 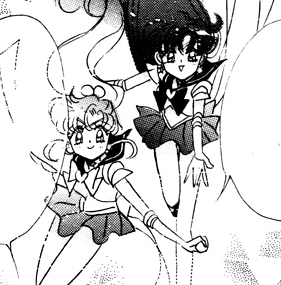 The Sailor Power Guardians looks like miniature figure of themselves and have the ability to speak. They dwell in the princesses castles, which was seen in volume 11, act 53, when Pluto, Uranus and Neptune visited their castles. Even though not seen, it is most likely that there is a guardian in the other castles as well. 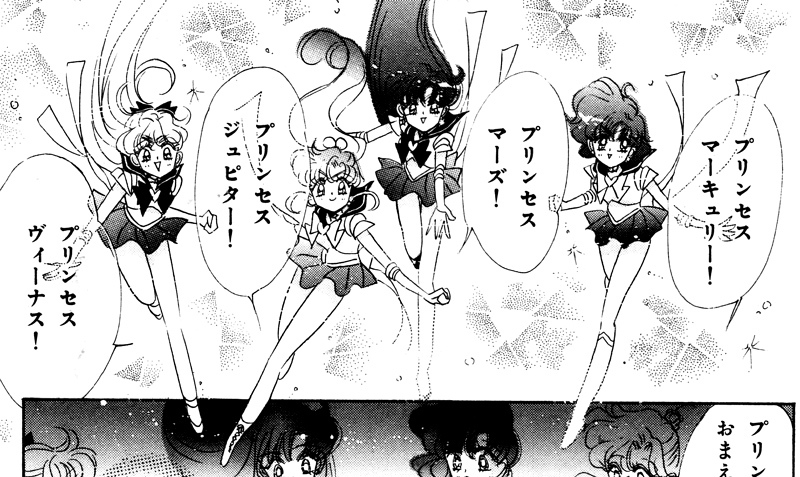 The Sailor Power Guardians appear whenever their princess needs their assistance. 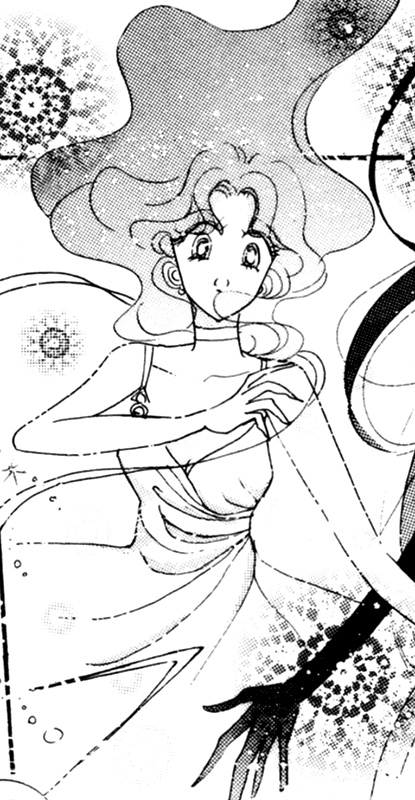 All of the princesses have their own castle, but only Uranus', Pluto's and Neptune's castles are ever seen in the original manga. 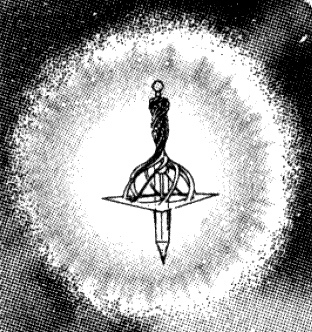 However, Princess Venus' castle Magellan can be seen in the first volume, chapter 1, of Codename: Sailor V.
In volume 11, act 53, it was revealed that the Sailor Power Guardians resided in Pluto's, Uranus' and Neptune's castles. 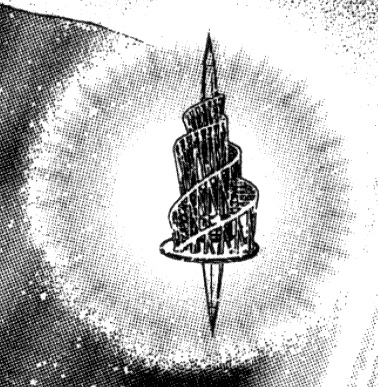 It is most likely that the other princesses' castles are inhabited by their respective Sailor Power Guardian as well. Not much are known about the interiors about the castles, but some parts of Neptune's, Pluto's and Uranus' castles were revealed in volume 12, act 55. The floors seemed to be made of tiles of reflective glass, and each of their castles had a communcation system which let them communicate with the other princesses' castles. Each castle has its own name, which all were derived from the planets' moons, except from the castles of Princess Venus and Princess Mercury. As Mercury and Venus doesn't have any moons, the princesses castles were instead named after an unnamed space mission program (Mercury, Mariner) and a probe (Venus, Magellan).